EYE Applied Optix will be attending the annual Photovoltaic Reliability Workshop (PVRW) in Lakewood, CO February 28 – March 2. NREL hosts an annual Photovoltaic Reliability Workshop (PVRW) so that solar technology experts can share information leading to the improvement of PV module reliability. Such improvement reduces the cost of solar electricity and promotes investor confidence in the technology—both critical goals for moving PV technologies deeper into the electricity marketplace. 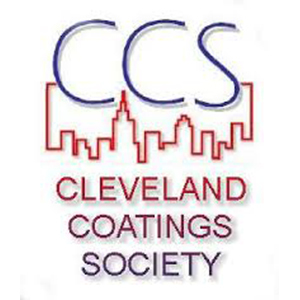 The Cleveland Coatings Society will hold its annual Sink or Swim Symposium June 7 and 8, 2017 in Cleveland, OH. 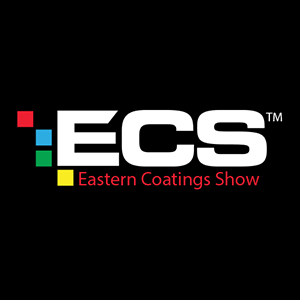 EYE Applied Optix will attend the technical information sessions and will also have a booth in the breakout room where we will feature our xenon and metal halide lamp based weathering chambers, and other applied spectrum lighting systems useful for coatings research and development. Intersolar North America, North America’s most attended solar event and premier networking platform, takes place July 11-13, 2017 in San Francisco. 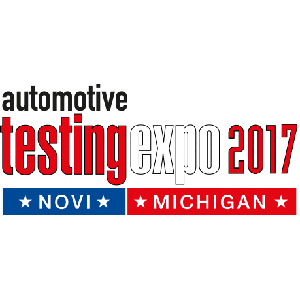 The event’s exhibition and conference both focus on the areas of photovoltaics, PV production technologies, smart renewable energy and solar thermal technologies. Since being founded, Intersolar has become the most important industry platform for manufacturers, suppliers, distributors, service providers and partners of the solar industry. Stop by the InterContinental Hotel San Francisco to see us.